New model to be introduced "as early as summer." 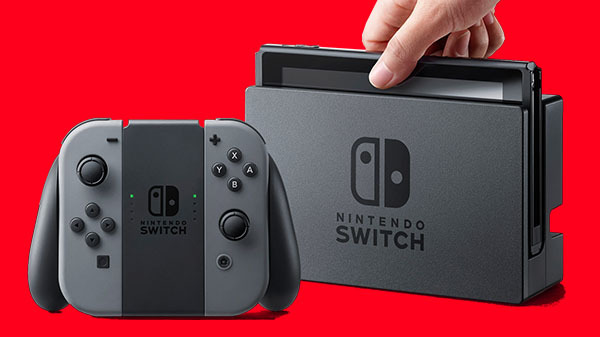 The outlet reported that Nintendo is still debating what new hardware and software features to include in the new model and weighing the cost of the features. One option is to improve the display, which currently uses a lower-end LCD without some technologies that are standard in recent smartphone LCDs, but the new model is not expected to adopt the OLED panels used in Apple’s iPhone X.